Contemporary drawing has evolved into many different rich and complex art forms. The field today encompasses alternative processes, mixed media, collage, hybrid forms, and reinvigorated traditional forms. This exhibition features works that push the boundaries of drawing practice to explore conceptual and theoretical issues and engage in critical dialogue. Artists from across the nation were invited to submit entries for this juried exhibition. Join us at 5:30PM on Thursday, November 16, for the opening reception with comments by the curator. 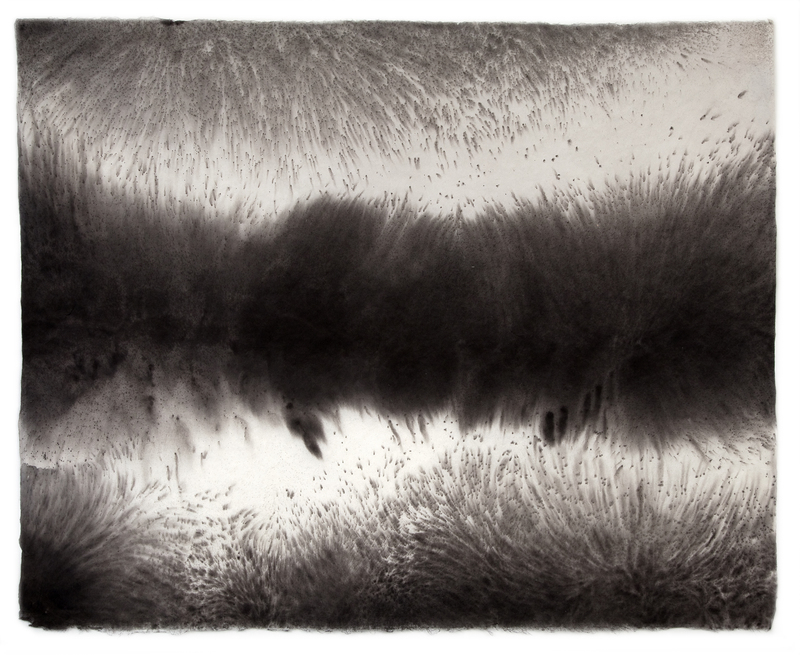 Image: Sky Pape, detail of “Untitled (Image 5465)”, sumi ink on handmade kozo paper. Private Collection, New York, NY.